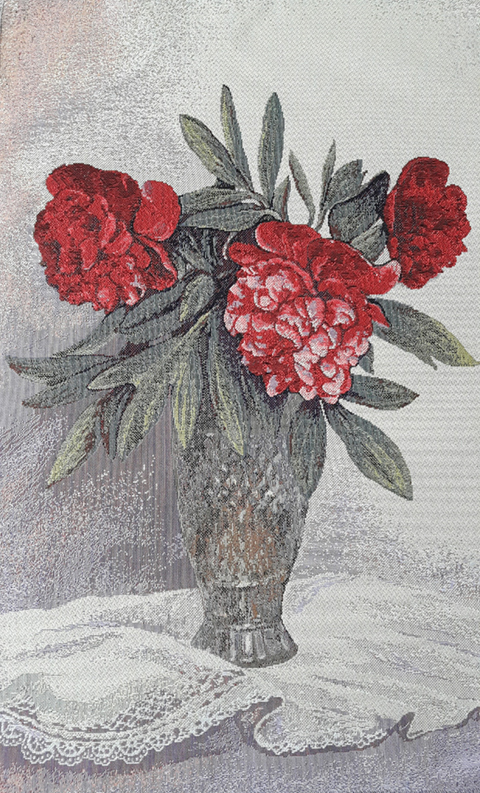 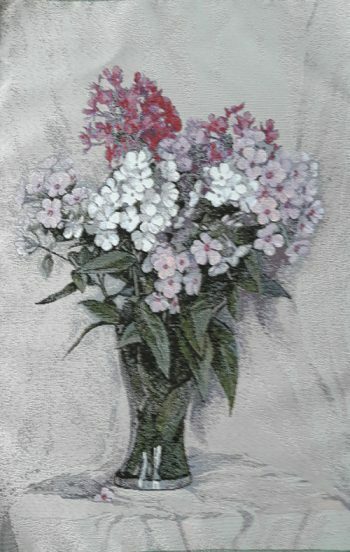 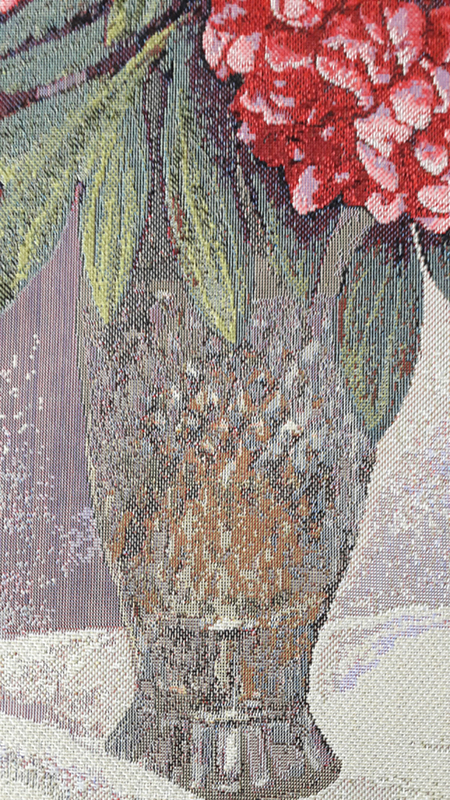 Russian Tapestries, Wall Tapestries for framing. 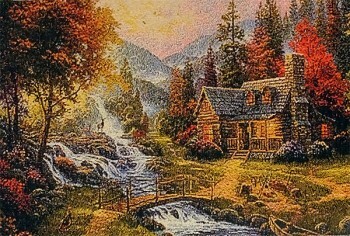 Tapestry of a Little house in a beautiful mountain forest measuring at 39.5 x 27.5 cm. 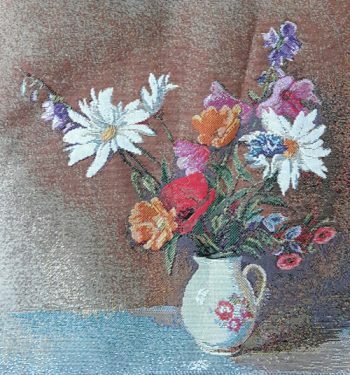 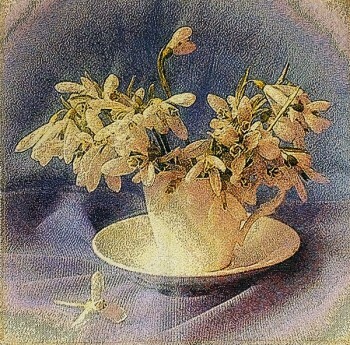 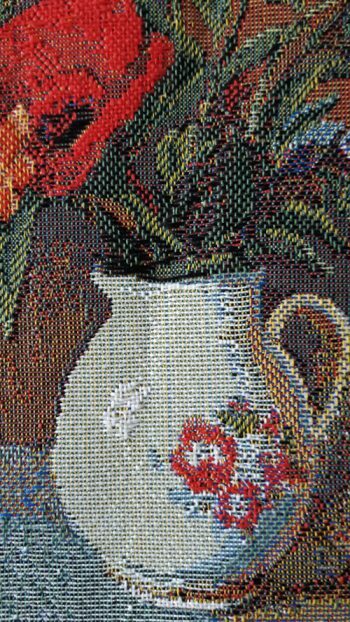 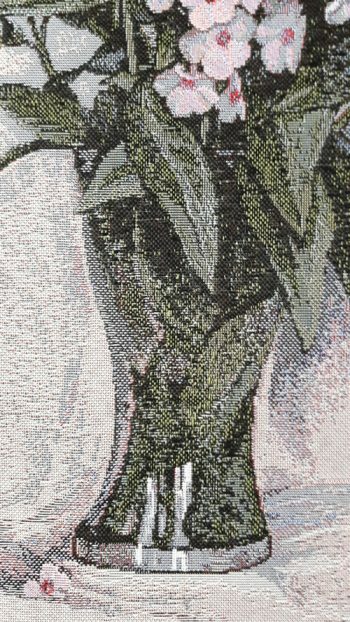 Tapestry of white snowdrops in a cup measuring at 40 x 40 cm.